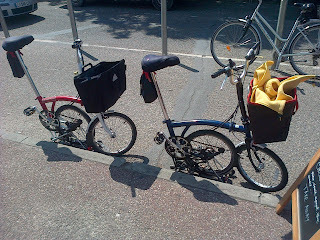 French Model Railway: Contingency continues to baffle. I wish these British folk would go back to their own country; they're not wanted here. 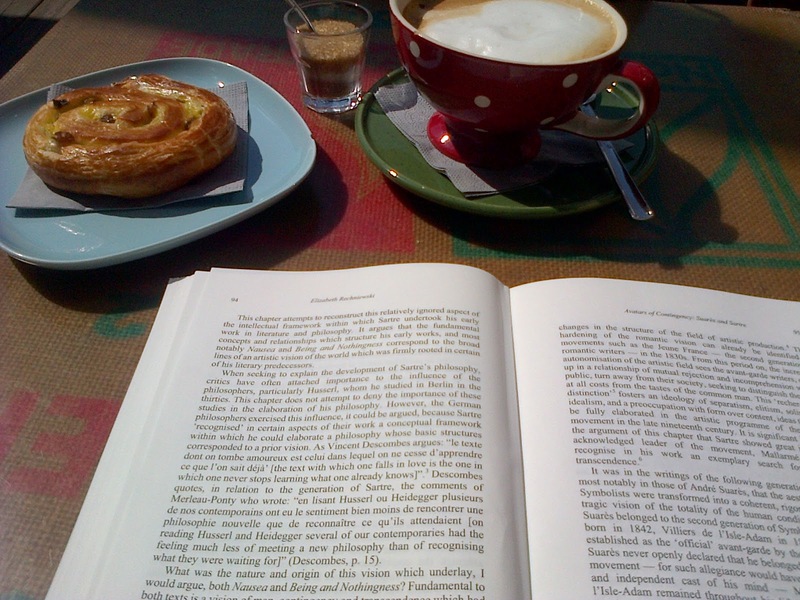 Anyway, I proceeded to read a chapter in my text book entitled: "Avatars of Contingency: Suares and Sartre." Surely here there'll be a definitive statement of the meaning of "contingency". But, unfortunately there wasn't: just the usual contrast with "necessity". For me, that is not the definitive contrast. "A posteriori" is usually contrasted with "necessity". But Sartre's use of "contingency" seems to have little to do with the concept of "a posteriori". As far as I can see, "contingency" is used to refer to the fact that the world is simply there; ie it does not have a reason for being there. But why use the word "contingency" to refer to that fact? Aaaaaarrrghhh! 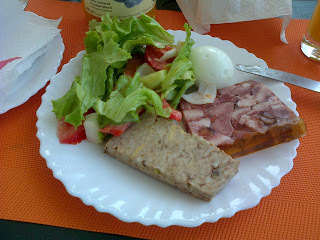 On the way back bought some unusual terrine from a stallholder at the market - something to do with the "tete". 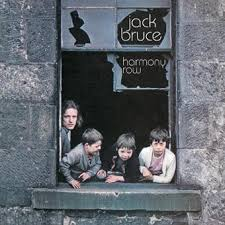 Jack Bruce's 1971 album "Harmony Row." This is a great album. 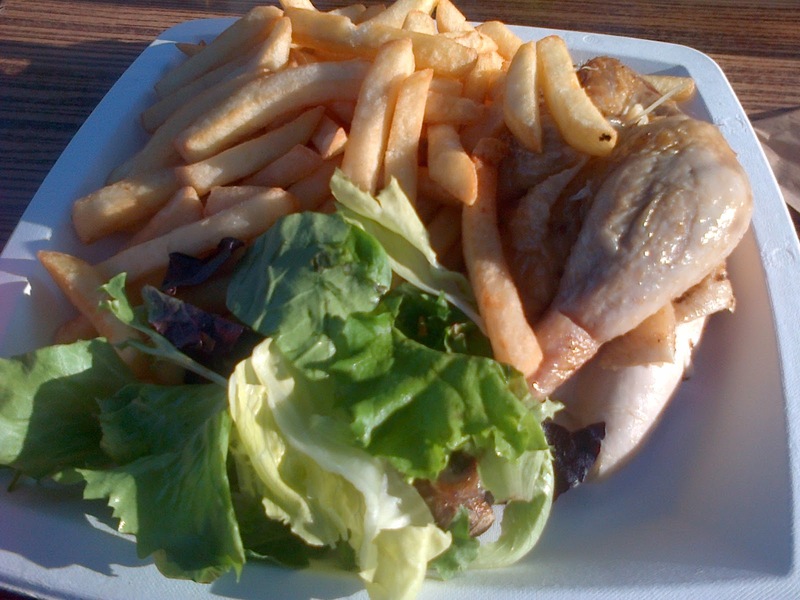 The first unsuccessful meal of this holiday: chicken and chips at the camp cafe (not restaurant) presented in a disposable cardboard dish with plastic cutlery. Weighed heavily in my stomach during and afterwards. 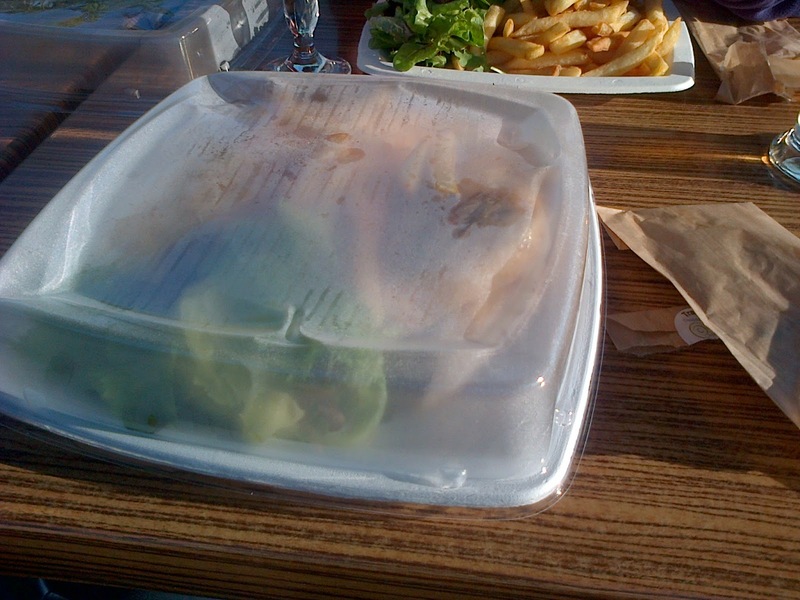 And, you had to order it at least 8 hours in advance.